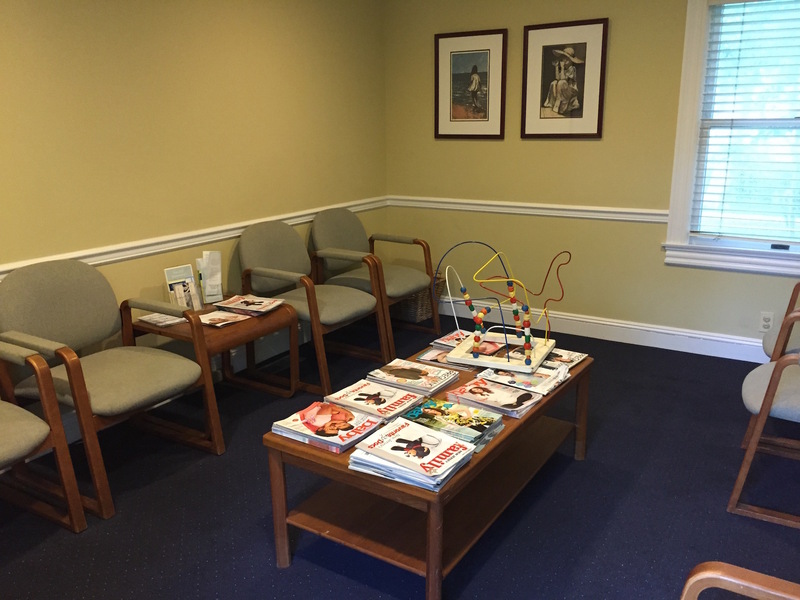 Pediatric Associates of Westfield is pleased to announce that it has acquired Cranford Pediatrics (19 Holly Street, Cranford) and expanded our practice to that location. Since 1995, Pediatric Associates of Westfield has served children in Westfield, Mountainside, Scotch Plains, Fanwood, Cranford, Garwood, Clark, Kenilworth, Linden and surrounding towns. Now we have an additional location to offer the same high quality service to even more patients. 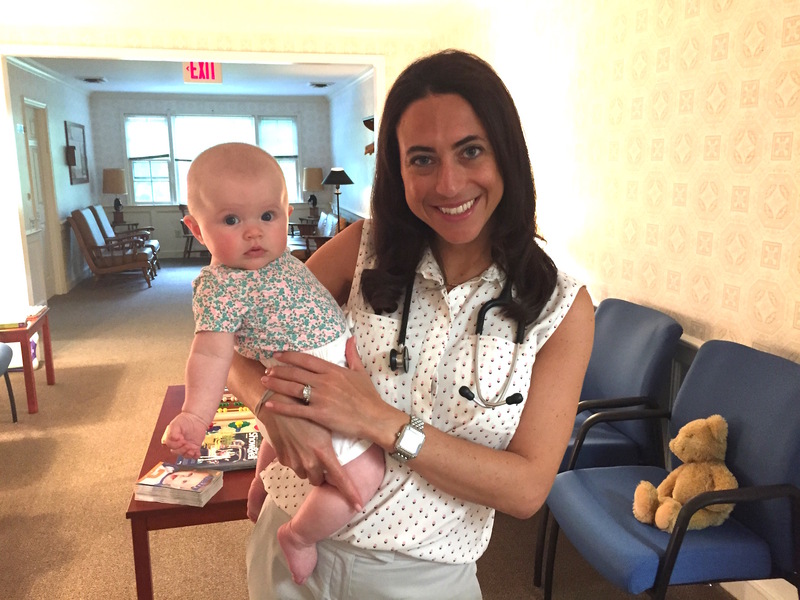 At the same time, we have expanded the hours and services of Cranford Pediatrics. Patients of that office are now able to visit Pediatric Associates of Westfield with regular hours on Saturdays and for emergencies on Sundays. The patients of Cranford Pediatrics now have the opportunity to use additional insurance plans to cover payment for services, including United/Oxford.